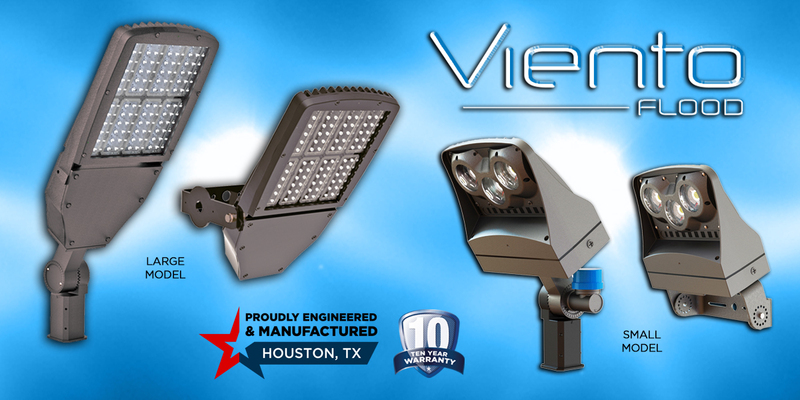 The new Viento LED flood lights are the bright new addition to XtraLight's family of architectural outdoor lighting products. 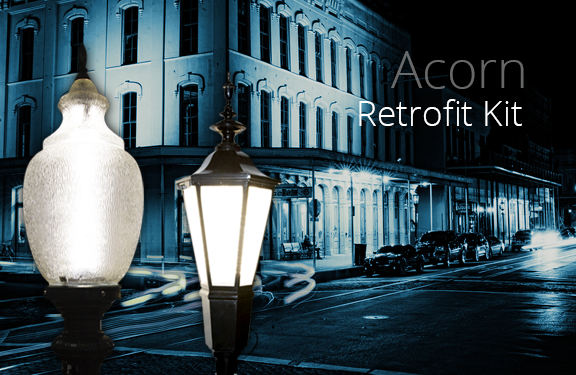 With every application, Viento products give you the creative freedom to transform any area with exceptional illumination. 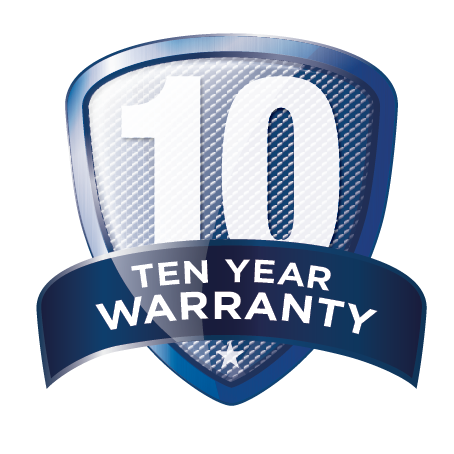 Not only will it perform incredibly in the evening, but it will look amazing during the day when inactive. 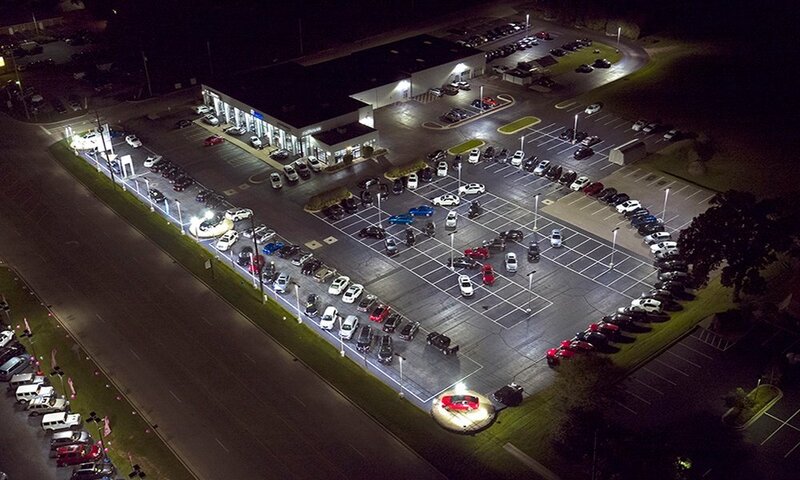 XtraLight™ LED outdoor lighting helps transform BMW of Crystal Lake into a visually pleasing marketplace that catches the eye of customers while reducing annual energy savings significantly. 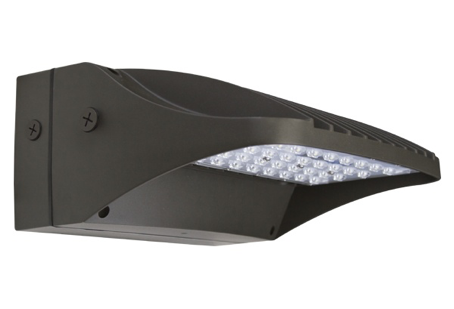 The Viento LED area light provides a competitive advantage with the industry’s best outdoor lighting and creates a visually stimulating experience for customers on the lot. 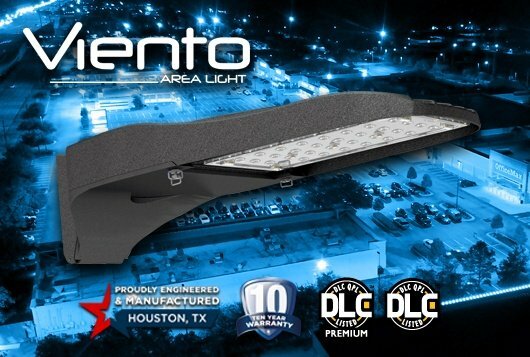 The Viento from XtraLight sets the stage for the next generation in illumination performance for exterior lighting applications such as auto dealerships, parking lots, retail spaces, recreational areas, business campuses and pedestrian walkways. 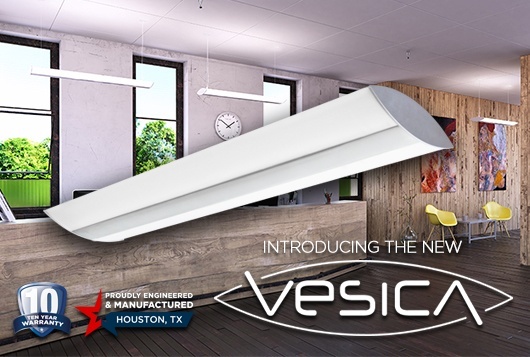 The Vesica Indirect/Direct LED is a specification grade LED linear luminaire that’s ideal for offices, conference rooms, retail, hospitality, healthcare and commercial applications. 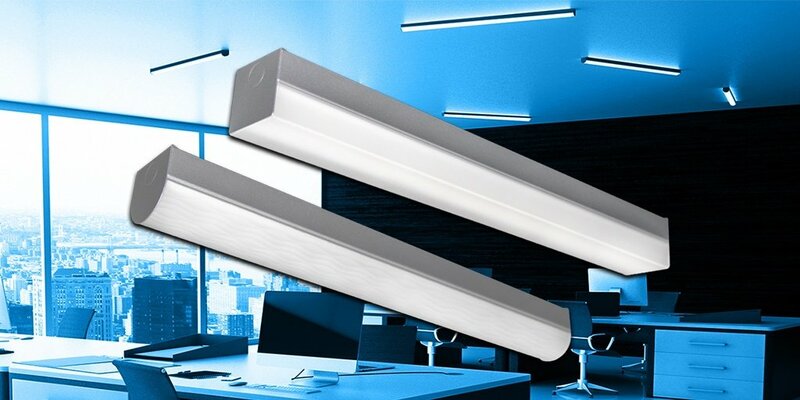 The Slim Architectural Strip (SAS) is a specification grade LED strip that’s ideal for offices, conference rooms, retail and hospitality applications. 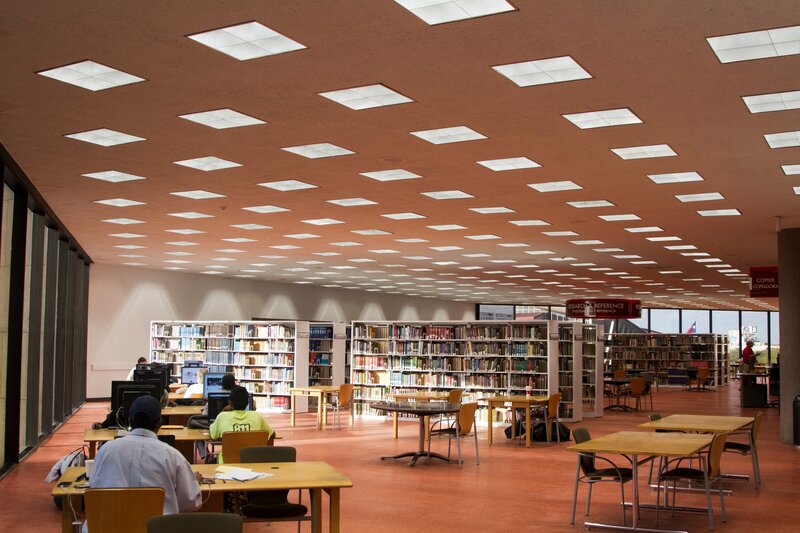 As the City of Houston adopts a focus on sustainability, a custom XtraLight™ LED lighting solution was just the answer for retrofitting the Jesse H. Jones Central Library building. 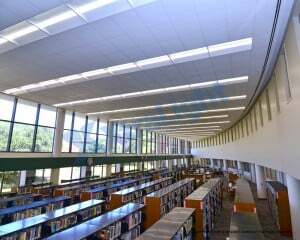 Houston, Texas (November 8, 2017) – Entergy Texas, Inc. recently recognized outstanding partners who participate in the Entergy Solutions program to save customers’ money and energy. 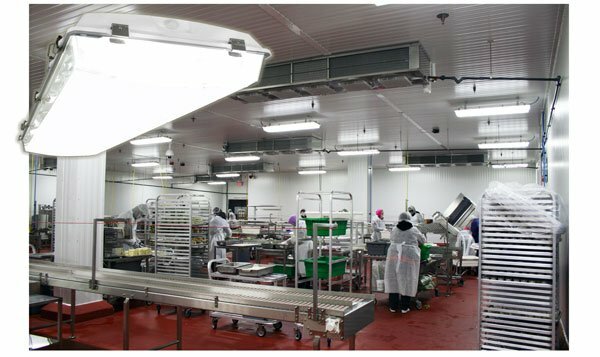 The Entergy Solutions program provides no-cost technical and financial support to help businesses identify and implement projects that reduce energy usage. 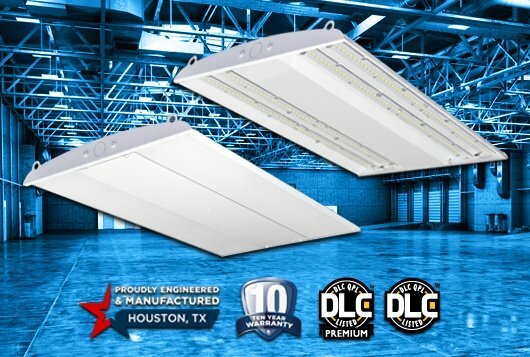 XtraLight Manufacturing, a leader in commercial LED light fixtures, has recently initiated an additional focus on data center LED lighting. 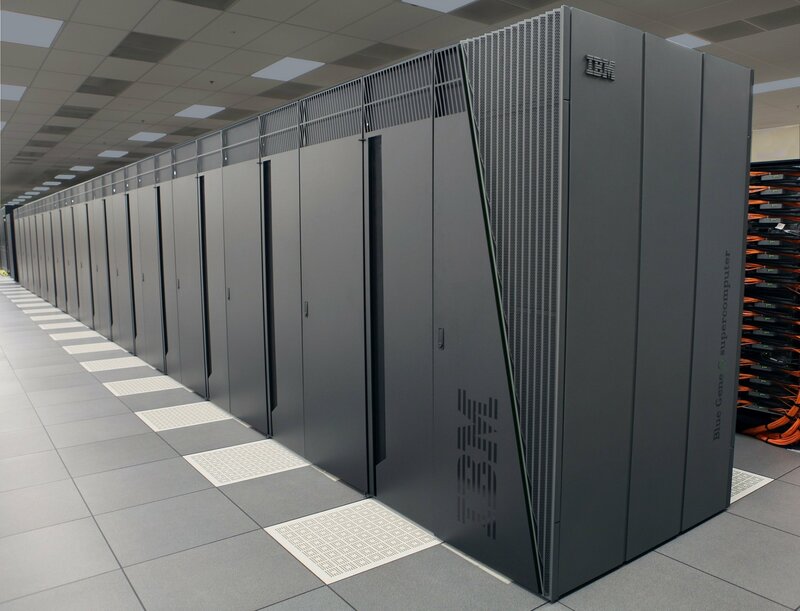 This comes after research has found that data centers can reduce energy consumption by up to 40% just by applying best management energy-efficiency measures and strategies. 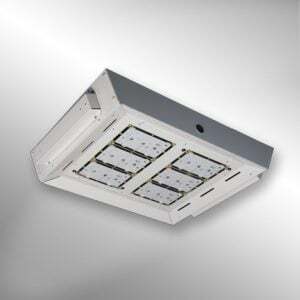 More specifically, data centers can improve their power usage effectiveness (PUE) by up to 25% with energy-efficient LED lighting paired with sophisticated controls and sensors.